Having trouble finding cool blog names for your new blog? Of course you could just settle for a good blog name, but you’ll still find those are already snapped up. So after many hours of constant ‘not available’ disappointments you decide to play with creative blog names instead, which ultimately makes your original blog name idea look unrecognisable. Then scream at the top of your lungs, until your throat starts to burn. Ahhh! 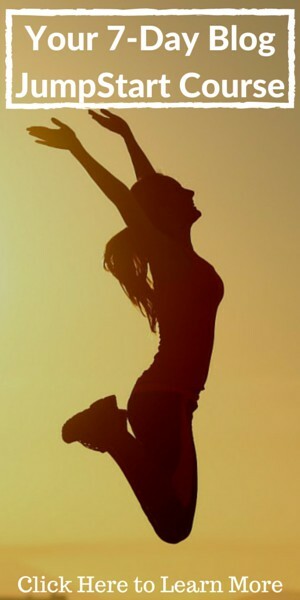 The release of tension is a wonderful thing. Loud, but wonderful. Now, gathering your thoughts again, you remember the @DIYBlogGuy mentioned something about a blog name generator in a previous post. But you can’t remember which one so you look at the names you’ve tentatively pencilled in and try to convince yourself that a blog name resembling a short haiku will do. The bloody thing is now taken… Argggh! Well, we’ve all been there unless you were lucky enough to realise the Internet was going to be this BIG, twenty years ago, and decided it would be a great idea to snap up all the cool sounding blog names, just in case someone invented weblogs. Who would have thought, hey. Anyway, I’ve heard the Internet is a Fad so they’ve certainly wasted their money, haven’t they 😉 Muahaha! OK, enough with the general banter and frivolity, you’ve got a problem and we need to get it sorted before the next wave of half-decent blog names are put on hold for a rainy day. 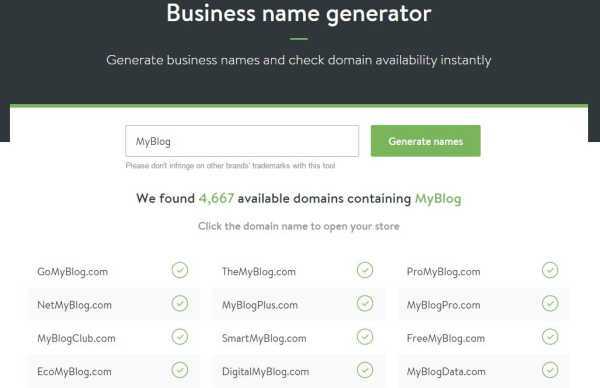 So I thrust my mighty staff into the ground and exclaim, “We will not lose another moderately half-decent blog name today” and then present you with 6 Domain Name Generators that’ll do most of the grunt work for you. I get totally amped when I use this name generator, because although I’m not usually looking for a business name, I do think a blog name is as good as a brand. Yes, you heard right, your blog name is a brand so take the time to make sure it means something, to you and your audience. Now, simply plug in your keywords, and hit the big Green Button. You’ll then be presented with more .com names that you’ll need over several lifetimes. UPDATED – 2015: I’ve now included this quick ‘How to’ showing you how to search for that perfect blog name. So when I think Lean, I’m also thinking Mean and Green. But sadly all I got was ‘Green’. Again I keyed in my search term and voila, they were exactly the same blog names as the Shopify Business Name Generator. WTF! But, then I clicked on one of the suggested names, and the power of this blog name generator became all too clear. It was indeed Mean and Green because up pops a neat little dialog box with a check to see if the twitter handle was also available. Pure Genius. 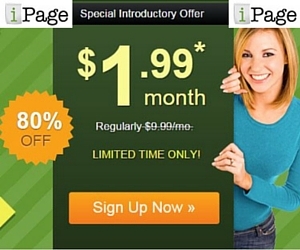 Now this site is owned ultimately by WordPress.com so no surprises why it’s trying to convince you to create a new over-priced domain and hosting account on their site. 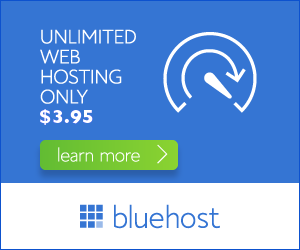 Remember, Bluehost is already going to give you a free domain name with a new account and at a price less than half of this WordPress.com offering. And please don’t even think about going free, unless you’re prepared to waste a lot of your time. Now if you are looking for that creative blog name then Panabee is your go-to name generator. You see it rips out, squeezes together and just generally plays around with the words you give it, to form something you’ve probably never thought of. Panbee is like a brainstorming name machine, where nothing is taboo. So what does this mean? Well, it prepends, appends, spells backwards, swaps, merges vowels, doubles down, creates slang variations and swaps in similar words to give you a real, eye full of name options. However, there is a downside to being too creative with your blog names, and that is they start to lose meaning. Be careful your blog name doesn’t just sound like a brand or you’ll need to spend the moolah on marketing to educate your readers what the name actually means. A happy medium is always preferred. I found the domain name suggestions although promising was, not always available as advertised, so perhaps there’s a problem with their ‘availability engine’ but regardless, they provided some great ideas, and will get your brain ticking over. Oh, and don’t forget to scroll to the bottom of the page, as they perform a keyword search in Google for your Blog Name Idea, just so you already know if you have competition, or not. But, let’s move on shall we? 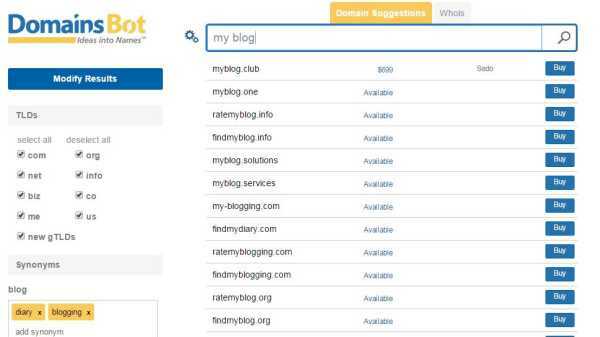 When you submit your keywords to this blog name generator you instantly see a lists of common short domains, similar domain suggestions, new domain name extensions, SEO-focused suggestions, fun suggestions and mix of suggestions for your chosen set of keywords. The list is very readable, and you don’t feel like you have to perform mouth gymnastics just to pronounce the name in your native tongue. Pro Tip: If you can’t pronounce the domain name or it doesn’t write the same way it sounds, then stay away, or you’ll be F O R E V E R spelling out your blog name to your new prospects. And likely, they’ll end up going to your competitor with a similar sounding name, or worst still a domain squatter and how is that going to look for your brand. Let’s get back on track shall we. Name Mesh is best used when you start with a small 4-5 character keyword, because after adding on a bunch of other words it starts to grow in length and remember you should keep your blog name to 10 characters or under as a rule of thumb. Actually the shorter the name the better. There isn’t much more to say about this blog name generator, except give it a try, and open your mind to other keyword variants. This is really a brainstorming exercise anyway. 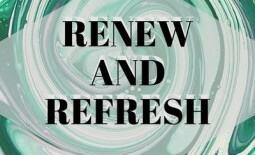 By now you are probably, getting overwhelmed with the options available to you, so let’s simplify this a little with Domainr.com. You see you, when you enter in your keywords, you actually get those keywords back, just with a little extension. Domainr takes advantage of all the other domain names extensions that now exist since ICANN opened top-level domain names to the general public a few years back. Here you’ll find your exact search phrase matched with a suitable domain extension, and as an added bonus you’ll find ones that are for sale, or if they are parked by squatters. Pro Tip: Beware of the sleeping giants in parked domains with a .com because they might just be activated one day and could cause problems with your search ranking if you haven’t already established authority in your niche. 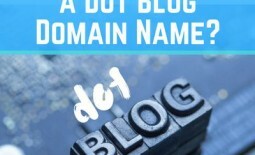 Domainr is definitely following the KISS principle for this domain name generator, for those that don’t know about this principle, the acronym stands for Keep It Simple Stupid. Which basically means in our case the simplest names are often the best. Our last variant of a Blog Name Generator is like the Swiss Army Knife of name generators. Not only do you have a healthy list of available domain names to choose from, but this website also displays domain names you could purchase from the popular SEDO.com website. Note, the completely indistinguishable name for SEDO. Unless you are in the industry you’d have no idea this a domain name broker, until now. 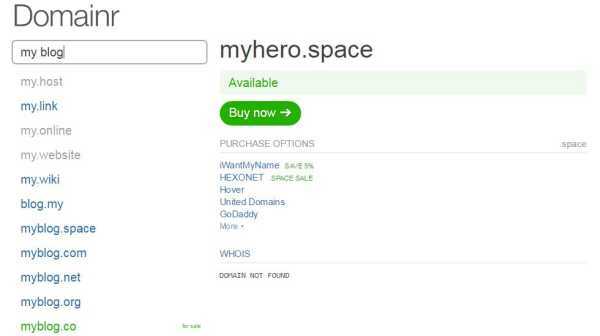 There is a quick Whois lookup incase you are chasing the perfect name and need to make a private offer. Finally there is a filter for Adult Themes, if your blog is adult content related, which is a unique feature we haven’t seen in these other generators. That’s plenty of Swiss action for me, and hopefully you’ll see the power of this blog name generator when you start to play with it a little more. So that’s my lot, and I’m exhausted just looking at all these blog name variations. And next time you register a domain name for your blog and then get told you should protect your brand by buying a few extra domain name extensions, think back to this review, because that’s just an up-sell tactic. Your best way to protect your brand is to have a worldwide trade mark and establish authority in your space. Then let the lawyers do what they do best and clean up any cross-brand infringements. 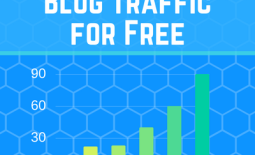 If you found this review useful then please share, as the world needs more bloggers and perhaps your friends are only one idea away from starting their own blog. 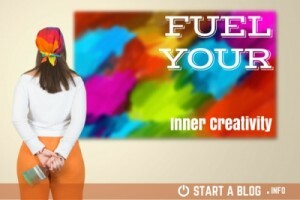 Share the post "How to Fuel Your Inner Creativity with a Blog Name Generator"